Excellent investment opportunity. Centrally located to Schools, Library, Churches. 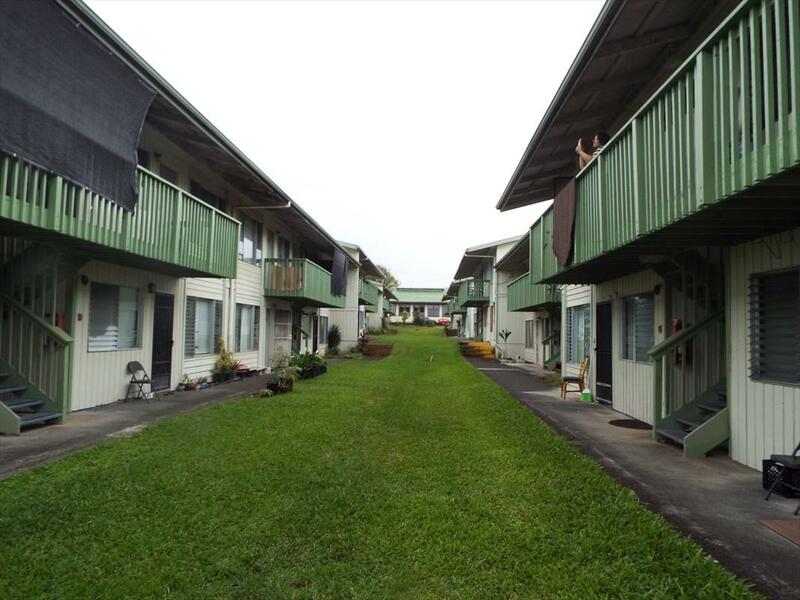 Walking distance to downtown Hilo. Fee purchase is available. Please contact Associa Hawaii for details on fee purchase. Great for first time buyer or retiree!! 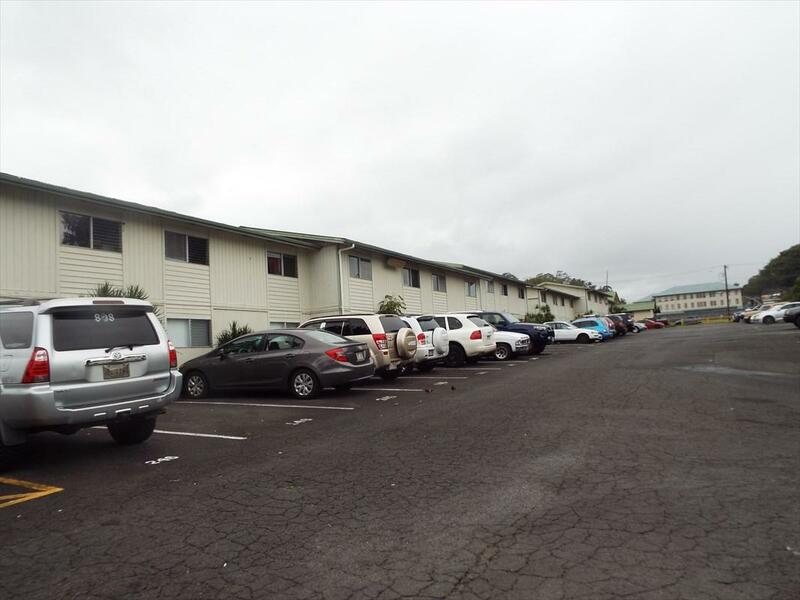 Pool & laundry facilities. Unit is vacant. Keys at office. Unit is being sold "As Is".. Listing courtesy of Jan Mahuna Inc.